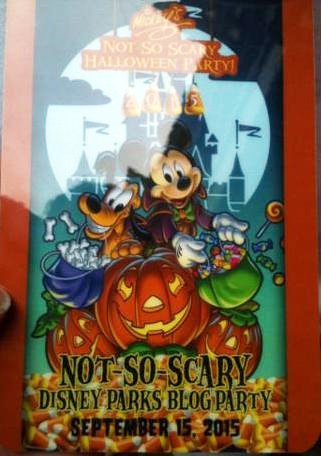 About a week ago the Disney Parks Blog put out a special invite and contest to win free tickets to the opening of the 2015 Mickey’s Not-So-Scary Halloween Party!, which is taking place today (September 15th, 2015). At the meet-up inside of the park, special Disney Parks Blog MagicBands were given out as gifts to event winners/attendees. 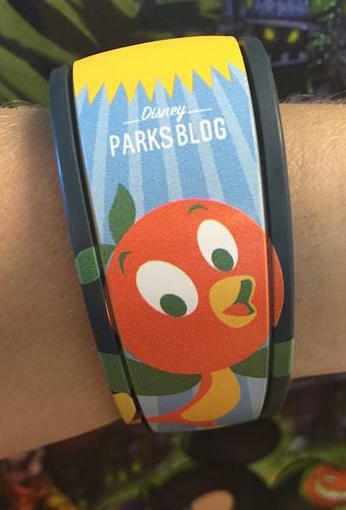 The graphic band features Orange Bird in a really neat design on a yellow base color. I love this design and this is very cool! There were approximately 150-200 guests who received one of these bands each. These bands are not listed as Limited Release or Limited Edition on the back and does not make lights and sounds at FP+ touch points. I’m still not sure if these will be given away at any future Disney Parks Blog events or meet-ups. They did not come in a special box. 7 Responses to "Disney Parks Blog gives away special MagicBands for tonight meet-up event in WDW"
I got one! It was a great event with an extra special surprise. The design hanging off the inner band impressed a lot of us. The blog posted a food and wine contest today and a Mickey Mouse magic band is listed as one of the prizes. Fingers crossed! I did not see that listed as one of the prizes, but thank you for letting me know! I hope I win too! It is on the rules page. Yeah I see it now. Somehow I think it will be an Orange Bird band though… Maybe they “Mickey Mouse” is referring to the logo on the top of all MagicBands. We’ll see soon I guess! 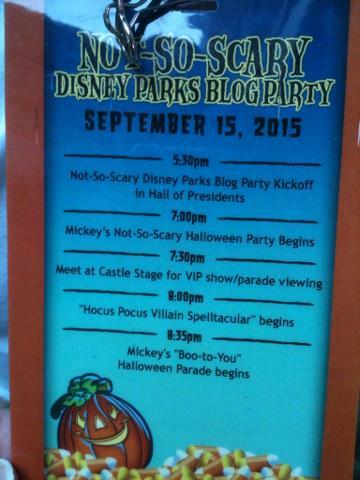 Yes, after this event they also gave away about 250 for a prize on Disney Parks Blog.